Getting behind the wheel of an Alfa Romeo is all about experiencing pure driving pleasure. Driven by passion and powerful design, the marque offers iconic Italian styling along with the kind of performance that can set pulses racing. 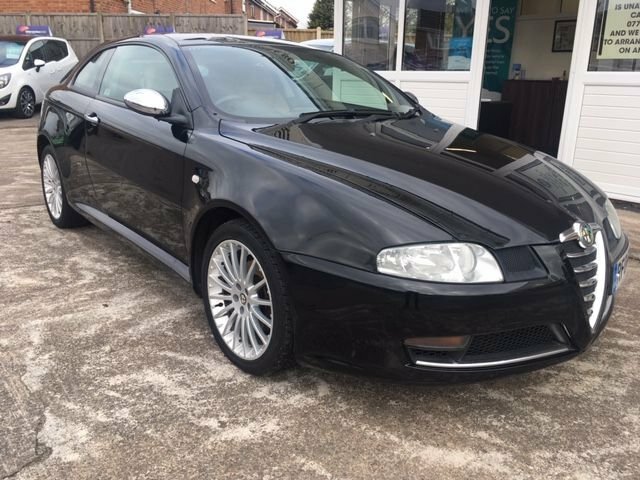 Start the search for a used Alfa Romeo GT for sale in Worcester right here at BJH Motors and Sons. We're a leading supplier of quality second-hand vehicles and all of our stock is fully inspected before arriving on the forecourt. If you're keen to test drive this sleek coupé don't hesitate to get in contact with a member of the team. Call, get in touch through the website, or pay us a visit in person.